Established in 2014, this private investment fund supports site development and was adopted as part of the Power of 32 regional visioning process to identify common challenges and opportunities and create a thriving 32-county, four-state region. The Allegheny Conference on Community Development agreed to lead the effort to establish the Site Development Fund, which – to date – has provided gap financing to move several regionally significant projects forward. 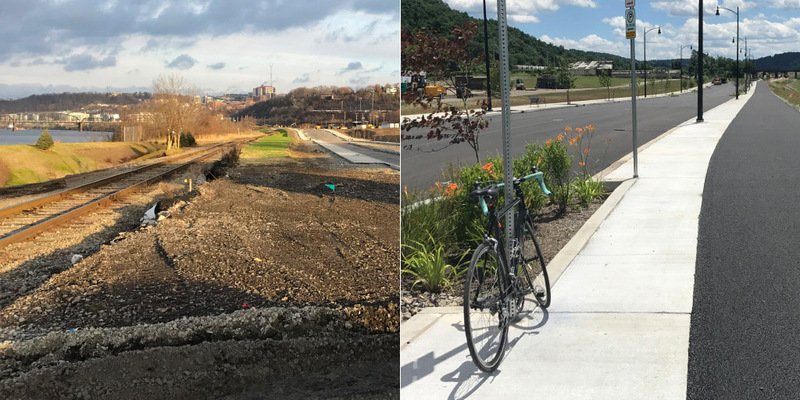 Increasing the inventory of shovel-ready sites increases opportunities for greater business investment – facility locations and expansions – and job creation in the 32-county greater Pittsburgh region. This multi-state footprint encompasses parts of Pennsylvania, Maryland, Ohio and West Virginia. Horizontal preparation of sites – through grading, infrastructure installation and environmental remediation – is critical to moving them to market more quickly in order to meet new construction demands. With commitments of $49 million, the Power of 32 Site Development Fund closes critical infrastructure financing gaps by making patient mortgage loans to sites that have the potential for regional impact or that are identified as a priority for the greater region. The Fund targets larger sites – 25 acres or more – industrial, commercial or mixed use, with a preference for redeveloping brownfield sites or land in underserved communities targeted by the Community Reinvestment Act. The Power of 32 Site Development Fund LP is structured as a Pennsylvania limited partnership and is overseen by a Board of Managers. Callay Capital LLC serves as the Fund Manager and is the point of contact for projects seeking investment from the Fund. 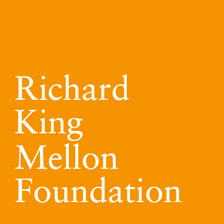 The Fund is built on the belief that successful business investment depends on all the strengths of the 32-county region regardless of geographic boundaries, and that an investment in real estate at any one location benefits the region as a whole. The Power of 32 Site Development Fund plays a critical role … by providing early financing for challenging infrastructure projects. Conventional loans are not often a good fit for this early site preparation work, and the fund is stepping up to make things happen. Site preparation, including creating fully functional connections to the site, to make it accessible for both businesses and residents. 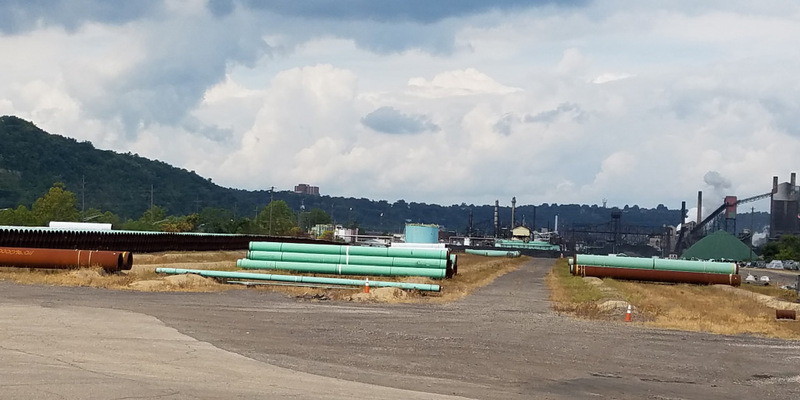 Approximately 30 acres of land (former brownfield) in prime location along Allegheny River, located six miles northeast of the City of Pittsburgh. Close proximity to PA Route 28 provides easy access to downtown, as well as city neighborhoods such as the Strip District (“Robotics Row”) and Lawrenceville, which have seen significant business investment and commercial development. Park and trail master planning is currently in progress and being led by the New York landscape architecture firm, Balmori Associates. Planning is expected to conclude in the spring or early summer of 2019. Final design work for the park and trail and public spaces where 19th Street meets the Allegheny River will be the focus of the early phase of this part of the project and will integrate into the design and engineering of the 19th Street Connector project and Shoreline Road which is expected to start in the spring or summer of 2019. 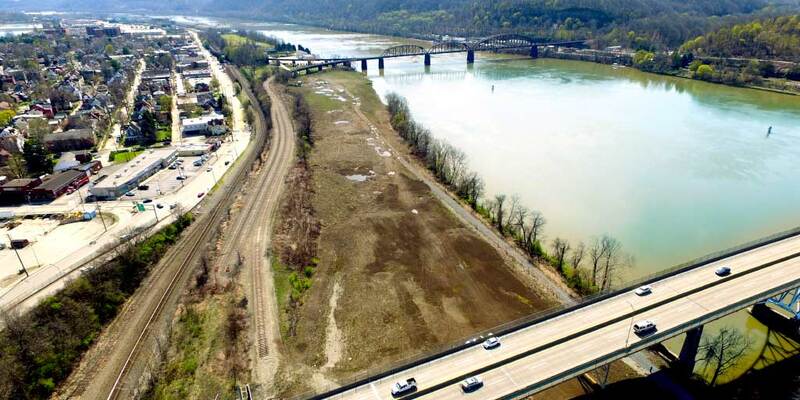 3,000 feet of riverfront with U.S. Army Corps of Engineers barge permit to load and unload barges and moor up to 45 barges; located at the midpoint on the Ohio River between the Shell petrochemical facility in Beaver County and the proposed PPT facility in Belmont, Ohio. Investment by the fund enabled the creation of seven pad-ready sites with more than 1.5 million sq. ft. of building capacity. 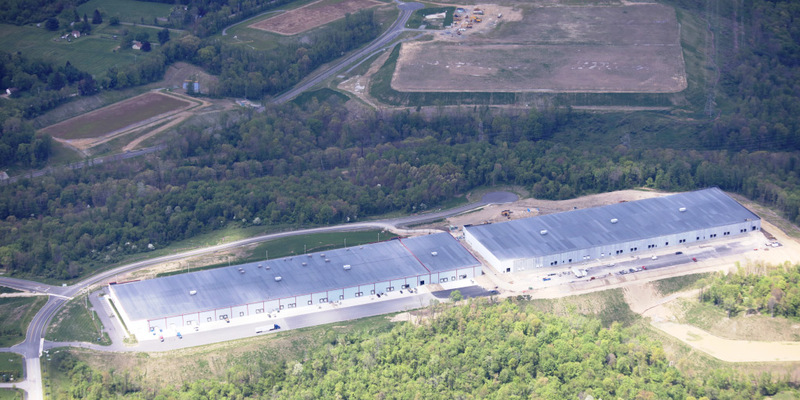 The site is now home to Berlin Packaging, which leased a 297,200 sq. ft. building from developer Al. Neyer. The second of seven planned buildings for the site has been constructed by Al. Neyer. The building is 265,568 sq. ft. There are plans to construct two or possibly three more buildings in the near term, ranging from 850,000 sq. ft. to 885,000 sq. ft. Ideally located within close proximity to Pittsburgh’s central business district and university district (Oakland) and with riverfront access. Phase 1 development target markets include advanced manufacturing, additive manufacturing, biosciences and automation industries seeking an urban location and flex space to accommodate their needs. Release solicitations for developers and integrated energy service providers/partners; a new branding/naming campaign will be completed and rolled out; the P+W Master Plan (on hold since November 2015 as a final draft) will be completed; and, Mill Street and temporary parking construction will be bid. The RIDC Phase A development of the Mill 19 building [on site] will be initiated in response to the signing of an anchor tenant. A strategic location and proximity to three major interstates: I-376, I-79 and I-80. 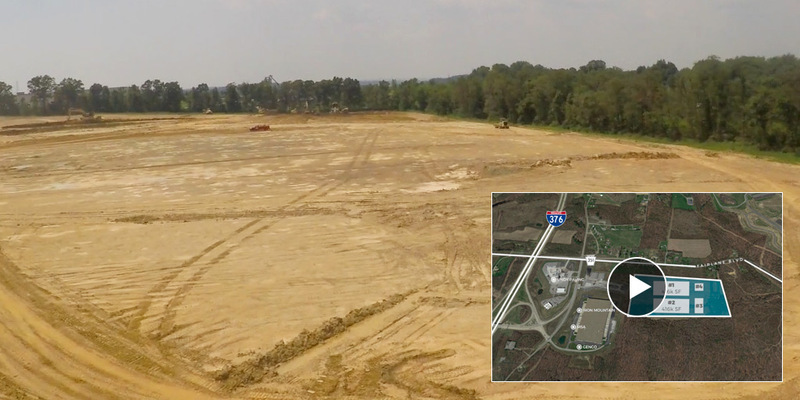 The site is also within 15 miles of the Royal Dutch Shell petrochemical facility being constructed in Potter Township, Pa. and 28 miles from Pittsburgh International Airport. Earthwork has already started (Summer 2017) to bring the site to grade in order to be pad-ready for placements of footers and foundations for warehouse and distribution facilities. The completion of earthwork, utility extensions and access roads are anticipated within six months, with construction of buildings on the site to begin in 2018.